In this article I will review one of my favorite products that I use on my hair pretty much everyday. That product being the Coconut & Hibiscus Co-Wash Conditioning Cleanser from SheaMoisture. If you are wondering what the hell a cleansing conditioner is then no worries, I got you. Head over to this article to get a little background info on it. Basically it’s something that eliminates the need for shampoo to get your hair nice and clean. Using a cleansing conditioner did wonders for me once my hair started to get longer to help reduce the poofyness that using shampoo kept leaving my hair. I’m getting off topic here, let’s dive into my thoughts on this product. Helps enhance the wave in my hair. Leaves my hair weighed down not sticking out everywhere. To touch on the points above, I think if guys have long hair then it needs to have some curl to it because it looks to feminine when it’s very straight. This conditioner helps bring out the little bit of wave I do have in my hair which was a solid bonus to this product which I did not expect it to do! It gives my hair a great clean but doesn’t clean it so much that it strips away all the oils in the hair that help keep the hair in place. Overall I did like the smell of it but this can always vary from person to person. The price is a little on the higher side considering that the bottle is fairly smaller compared to other co-was conditioners. It took a bit of trial and error to find how much to use on my hair because If I used abit to much it tended to leave my hair more frizzy than I would like it. This isn’t a huge deal but I just need to keep an eye on how much I actually use when in the shower. 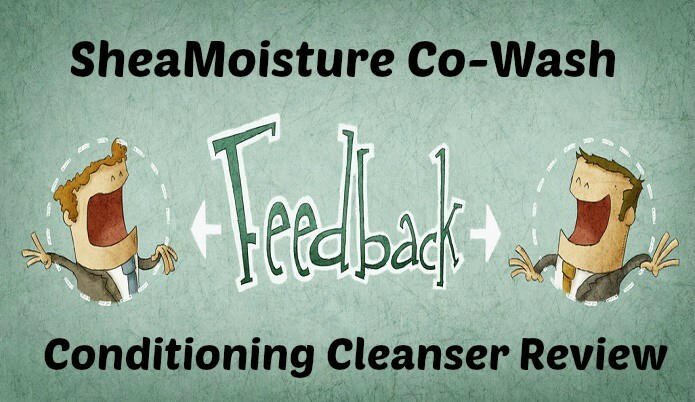 Co-wash conditioner or cleansing conditioners are really starting to get more popular here lately which is a good thing. With popularity though comes with more companies creating them so I suggest trying out a few different ones to find the one you like.